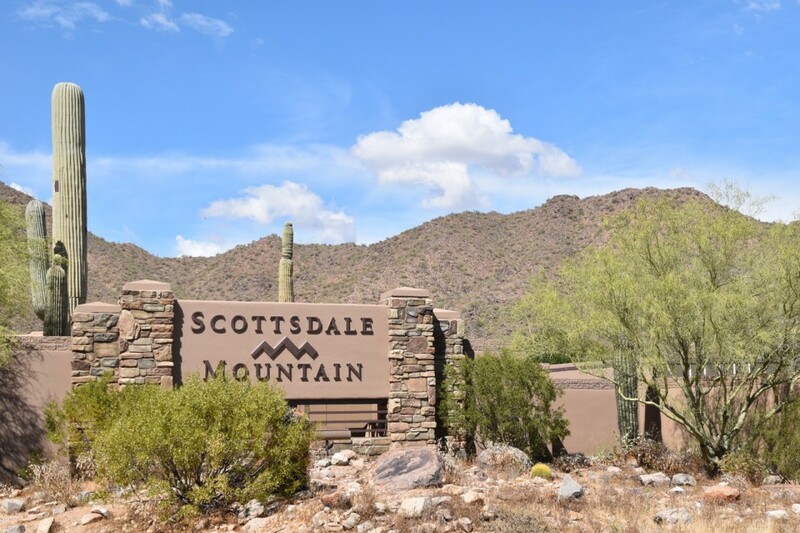 Scottsdale Mountain offers a wide range of properties…there are homes perfect for empty nesters and properties that are 7000+ square feet. 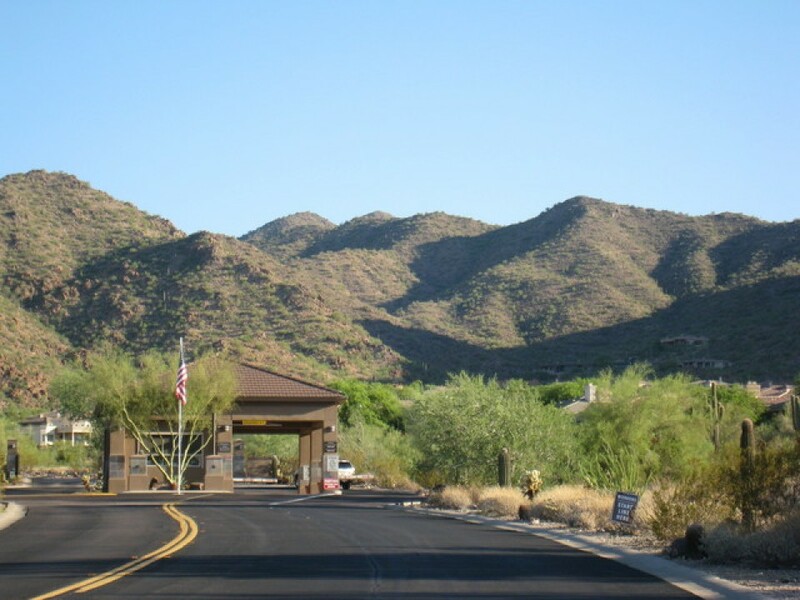 It is a premier community located in the foothills of the beautiful McDowell Mountain Preserve. North of Shea Blvd. on 136th Street in a private little pocket of Scottsdale Arizona that’s hard to beat. The 24-hour guard gate, multiple tennis courts, spa, BEAUTIFUL views and outstanding homes make this a highly desired community. 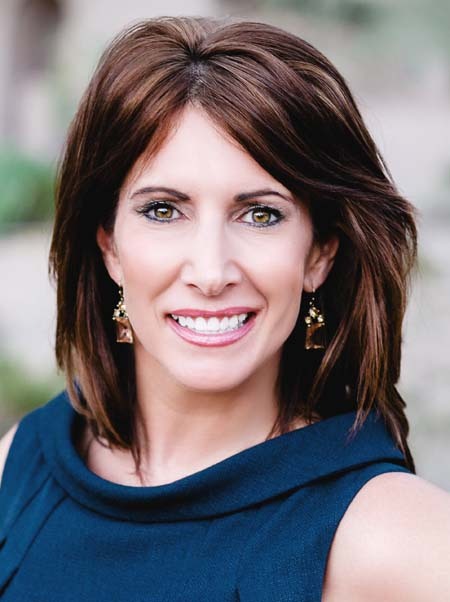 Scottsdale Mountain is also very conveniently located to Desert Mountain High School, Mountainside Middle School and Anasazi Elementary School and BASIS…which are all wonderful schools!